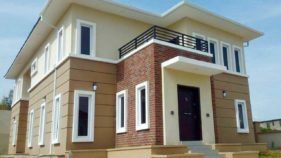 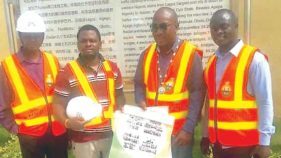 In a renewed effort to transform the housing sector, one of the leading firms in property developments, Structuracasa Nigeria Limited has completed three projects in the city of Ibadan, Oyo State. 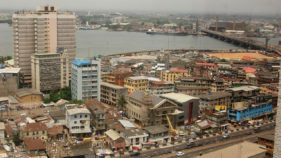 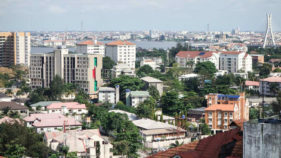 Although housing has continue to pose severe challenges in many parts of the country, the problems are however more peculiar and severe in Nigerian cities. 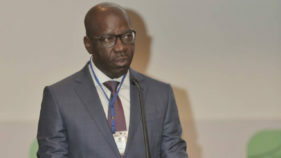 In a bid to develop a framework for urban development, the Edo State Government is collaborating with a firm, Arctic Infrastructure to establish a physical development management agency. 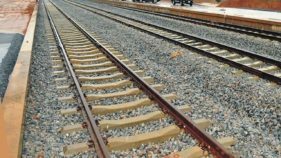 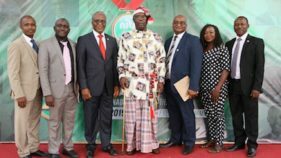 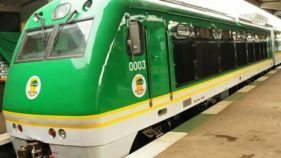 To attain growth, the Nigerian Society of Engineers (NSE) has advocated active participation of the private sector in infrastructural development. 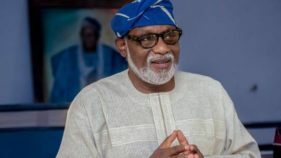 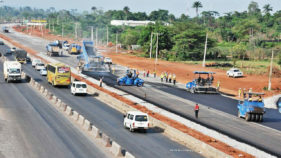 Minister of State for Power, Works and Housing, Mustapha Shehuri, has assured contractors and motorists that government would soon release funds needed to complete the Aba/Port Harcourt Expressway. 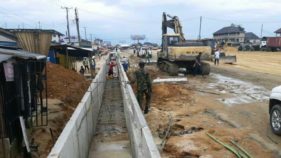 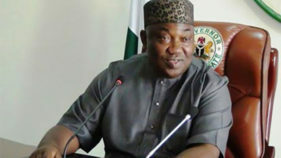 To sustain the tempo of development in Enugu State, the governor, Ifeanyi Ugwuanyi has awarded contracts for roads and other infrastructural projects across the state worth over N1billion.